In our CrossFit classes, elements of gymnastics, Olympic weightlifting, powerlifting, sprinting, rowing and jumping are all combined into one program to help you achieve elite fitness. Welcome to CrossFit Raeford. If you’re here for the first time, chances are you’re ready to get into the best shape of your life. Well, you’ve come to the right place. We’ve designed our training system to support you in making fitness an integral part of your life – not just something you engage in once or quickly become bored with. We do this with our unique approach to CrossFit methodology by offering progressive and structured, yet varied and fun programming, coupled with an unparalleled sense of community and support from members, coaches, and owners. We firmly believe that what we offer will make coming into our gym the best part of your day. We also understand that CrossFit may seem intimidating if you’ve never done it before, which is why if you're new to CrossFit, we will first enroll you in Foundations, a beginners course we developed specifically for people who are new to CrossFit. 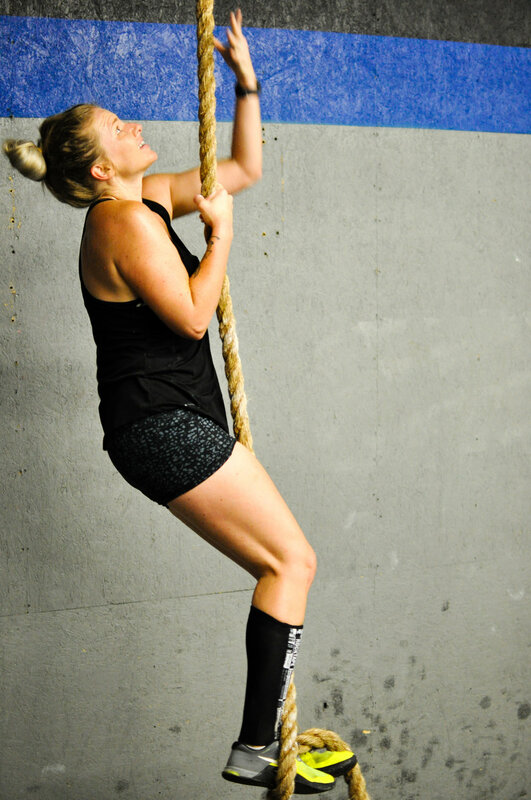 During the course, you'll learn all you need to know in order to move on to regular CrossFit classes. Our mission is to change lives, have fun and to help you find your best self yet. Are you ready?